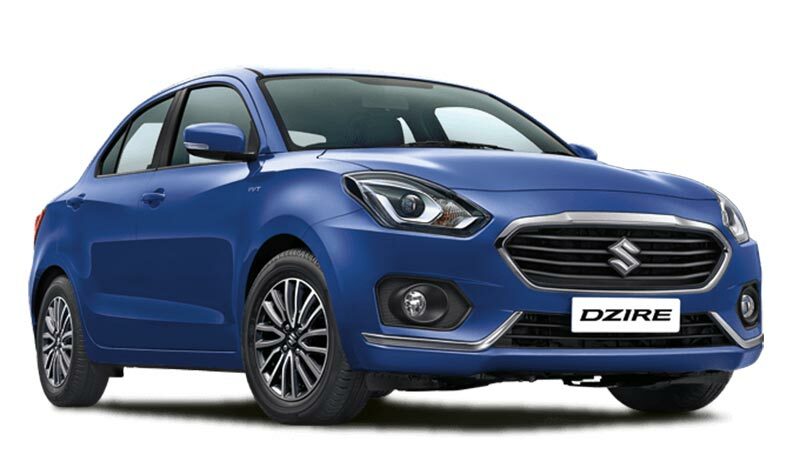 Maruti Suzuki has announced a voluntary recall for the new Swift and the Dzire. 1,279 units (including 566 Swift and 713 Dzire) manufactured between 7 May 2018 and 5 July 2018 models of the hatchback and the compact sedan will be inspected for a possible fault in the airbag controller unit. Starting July 25, owners of the vehicles will be contacted by the authorized dealers for inspection and replacement of the faulty part free of charge. You can log in to Maruti Suzuki’s website and fill in the chassis number to check. The chassis number is embossed on the vehicle ID plate and is also in the vehicle registration document. Earlier this year, Maruti announced a recall for over 52,000 units of the Swift and the Baleno that were manufactured between 1 December 2017 and 16 March 2018 for a possible fault in the brake vacuum hose.